Good beam, with light at close range. A surrounding rubber edge protects from shocks and serves as an anti-glare protection for the cyclist when riding out of the saddle. 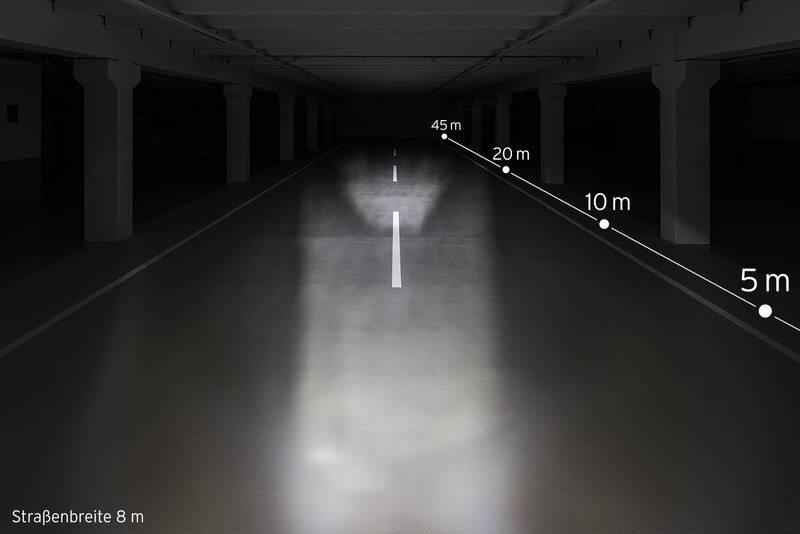 Lateral light emission: improved visibility for other trafﬁc participants. Charged via micro USB port (charger and cable included).